Très curieux de voir le résultat! 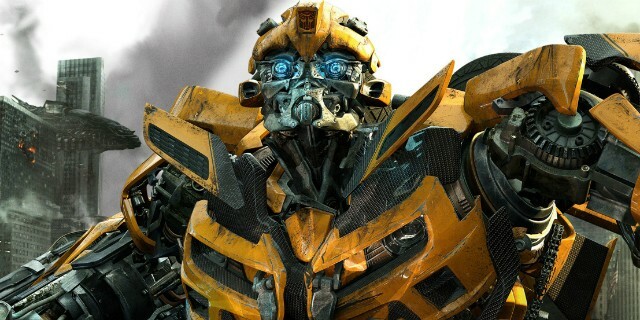 #Bumblebee is the best made live-action Transformers film. Travis Knight packs a film filled with heart and humour and whilst there may not be much action, the movie is still very entertaining and provides a great character study for Bumblebee and Hailee Steinfeld’s Charlie.